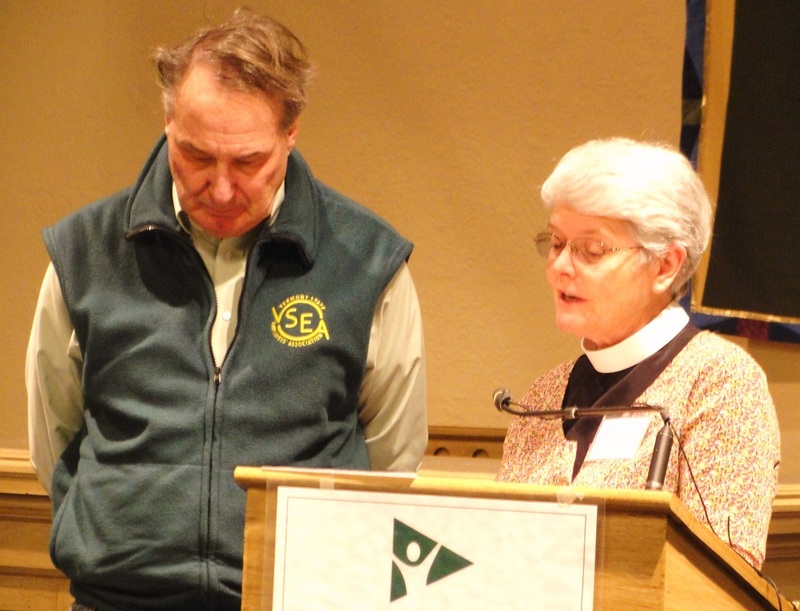 Vermont Interfaith Action is an important part of our mission at the Church of the Good Shepherd. through VIA we join with other congregations to work for social justice by unlocking the power of people. Recently our actions are on seeking to increase access to needed medications for low income Vermonters and promoting a Moral Economy for Vermont in the Legislature. Vermont State Senator Anthony Pollina and Representaive Paul Pourier at an action at Good Shepherd seeking to help people enrolled in Medicaid afford their prescriptions. 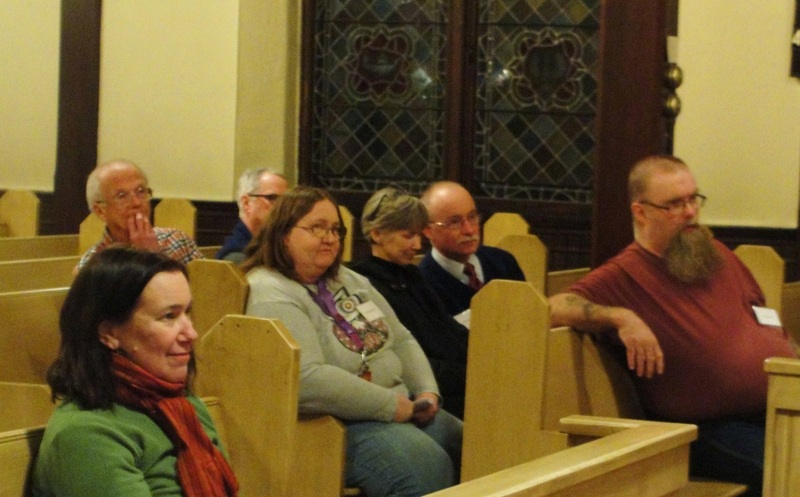 Vermont Interfaith Action brings together congregations from Central Vermont and the Burlington area in well researched actions to improve the quality of life for all people. through VIA the members of Good shepherd are able to put Gospel values into practice. Deacon Beth Ann Maier asks Representative Paul Pourier of Barre if he will work Vermont Interfaith Action to help low income Vermonters.